Today we examine the difference between in-house watch movements and the generic ETA movements on which many watchmakers still rely. 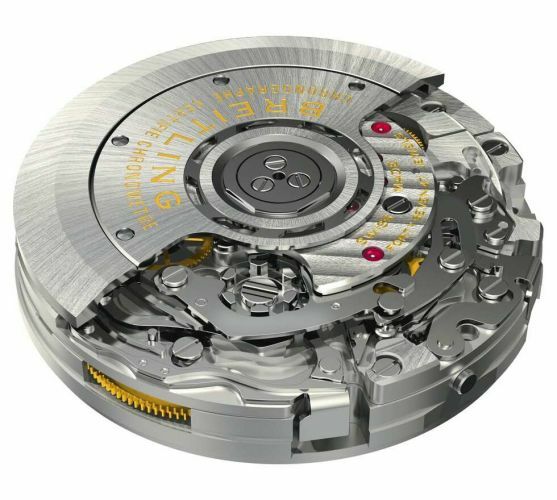 ETA has long supplied mechanical watch movements to some of Switzerland’s (and the world’s) most premier watchmakers. 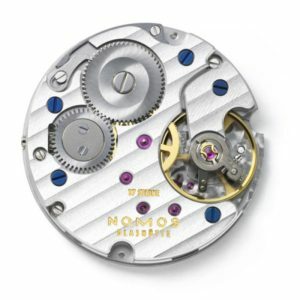 Their catalog of movements ranges from simple time-only mechanisms to the most complicated calendars and chronographs, even offering movements in varying “grades.” This allows buyers to select a movement based on the desired price to performance ratio, with the higher grades boasting better precision, refined fit and finish, and part upgrades. Originally an independent company, ETA is now part of Swatch group and provides movements for both Swatch group and non-Swatch group manufacturers. In the mid-2000s ETA announced their intention to stop offering movements for sale to any outside corporations. Considering how prevalent their movements had become, Swiss watchmakers recognized that if ETA were to cut off the supply of mechanical movements it would choke the industry and snuff out competition. Swiss officials quickly decided that this monopoly and subsequent manipulation of the market would warrant antitrust action, and so lawmakers decreed Swatch would be required to provide ETA movements for the immediate future. They could, however, slowly reduce supply in order to give competitors time to adjust. Breitling in-house caliber B01 column wheel chronograph. The result has been an industry wide adoption of in-house movements. That is, a shift toward using watch movements that are largely (if not completely) designed and manufactured by the watchmakers themselves. Response by consumers has been positive, as the current perception dictates that an in-house or custom movement is superior in both craftsmanship and performance to a third party supplied generic. The fact is, this may be a fallacy driven by Swiss marketing and collectors’ own assumptions. ETA movements have a long track record of reliability, accuracy, and ease of service. Their designs are so respected and well known, that any watchmaker can repair a watch with an ETA movement inside. An in-house caliber must instead be sent back either to the manufacturer or a specialized, and therefore more costly, independent watchmaker. Nomos in-house manual wind Alpha movement. Ironically, as more manufacturers such as Breitling, Nomos, and Tudor move to in-house movements, Swatch has now started backtracking on their announcement. Rumors are circulating that ETA may in fact continue providing movements to outside companies into the 2020s. Just in time for Swatch Group’s competition to have either ramped up their own movement-making capability or switched to non-ETA third party movements from brands like Sellita.